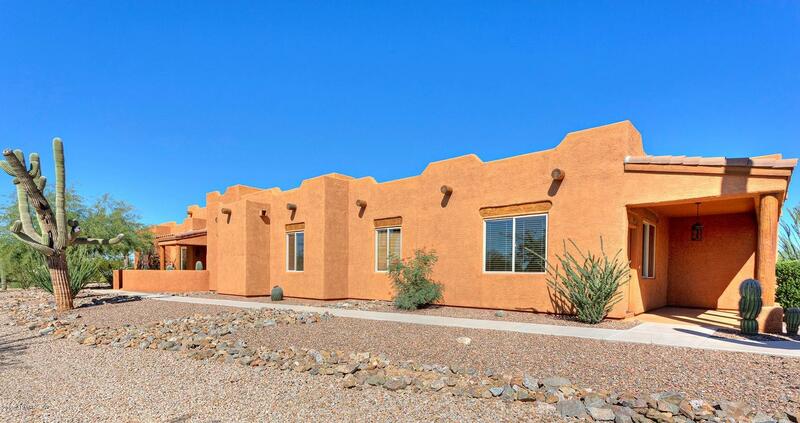 "Peace & quite abound in this spectacular desert oasis surrounding a stunning desert home nestled in 5 acres of natural beauty with views of Picacho Peak & Tortolita Mt. 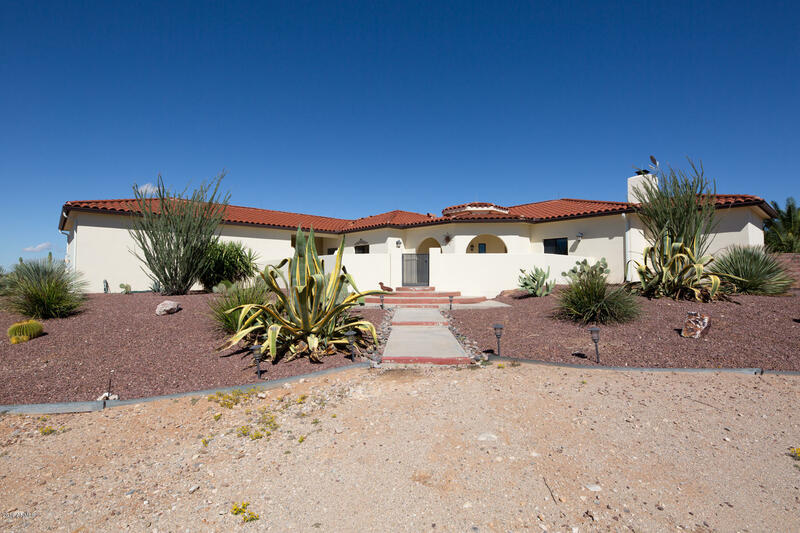 The home boasts a chef's gourmet kitchen with double convection ovens, a restaurant style exhaust hood, stainless-steel six burner stove with griddle surrounded by custom pecan cabinetry with pull outs! The spice rack is built conveniently next to the stove. Bakers will appreciate the easy pull out for a standing Mixer. The abund"